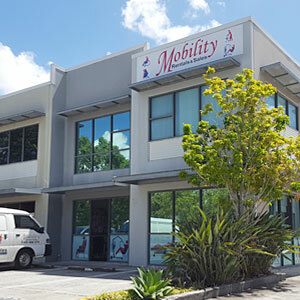 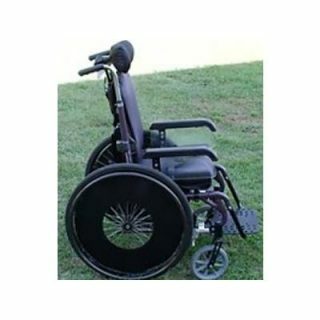 Specialised Child’s Wheelchair for care and rehabilitation of cerebral palsy and spinal injuries. 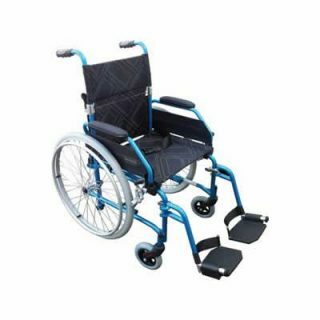 Tilt in space multi angle adjustment for seat and backrest. 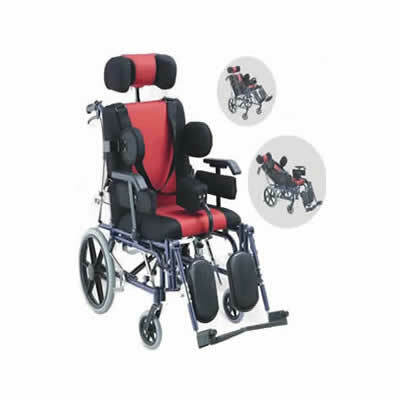 Backrest reclines independently of tilt in space function via easy to use hand controls. 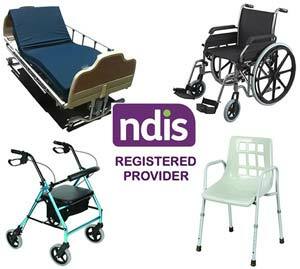 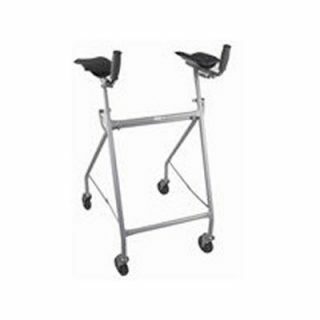 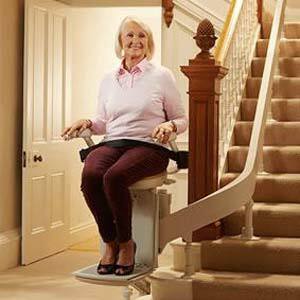 Equiped with elevating leg rests and full boster & harness support.